New retailer Sweet Retreat Kids combines fun and beauty to create memorable bedrooms and play spaces for kids. 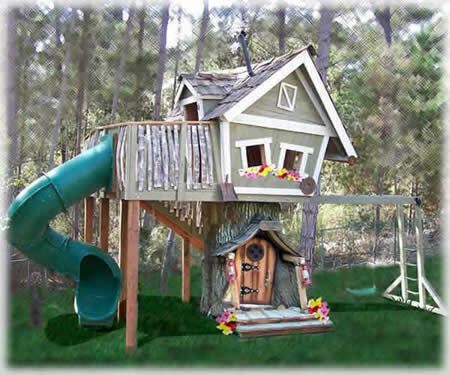 Their most memorable offerings include kids' theme beds, luxury playhouses, and outdoor play structures. However, new customers rave most about the ease of shopping their designer collections where they organize coordinating room decor for one-stop decorating. Find kids' furniture sets, kids' bedding collections, kids' wall art, designer children's lighting, heirloom quality toys, and more. We've been overwhelmed by the positive feedback we're getting. 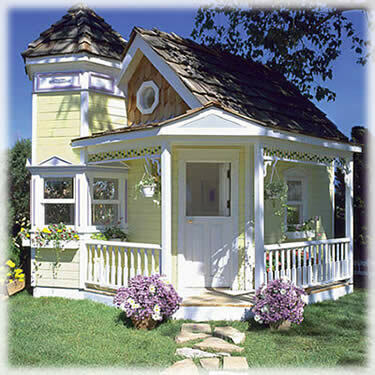 Sweet Retreat Kids, a retailer specializing in fun home retreats for kids, launched its online store June 25, 2008. Owners Robyn Conley and Stacy Evrard built the store on the idea that "fun spaces are memorable places." They design kids' bedrooms and play spaces that combine fun and beauty for the enjoyment of both kids and parents and can be found at http://www.sweetretreatkids.com. 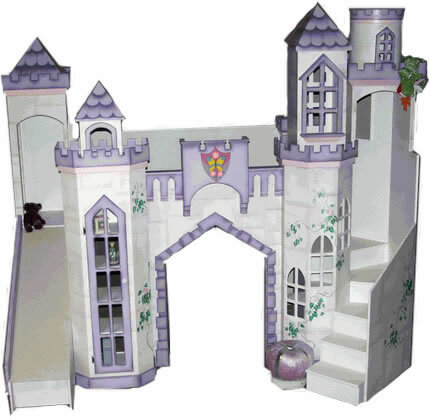 Noteworthy products at Sweet Retreat Kids include their luxury lines of kids' theme beds, wood playhouses, back yard play sets, and kids' bath tile wall murals. However, new customers rave most about the ease of shopping their designer collections where they organize coordinating room decor for one-stop decorating. Find kids' furniture sets, kids' bedding collections, kids' wall art, designer children's lighting, heirloom quality toys, and more to create special retreats for kids. Evrard says, "A child's environment sets the stage for fun. A special play setting can make every interaction more exciting and memorable." Conley and Evrard understand the importance of building memories as a family. Conley explains, "We're sisters, best friends, next-door neighbors, and business partners." Between them, they have five kids who are growing up as neighbors and best friends as they make family memories in their own sweet retreats. Sweet Retreat Kids has five specialty children's departments including Bedroom Escapes, Creative Playrooms, Outdoor Play Areas, Baths with a Splash, and Kid Friendly Kitchens. Evrard says, "We've been overwhelmed by the positive feedback we're getting." 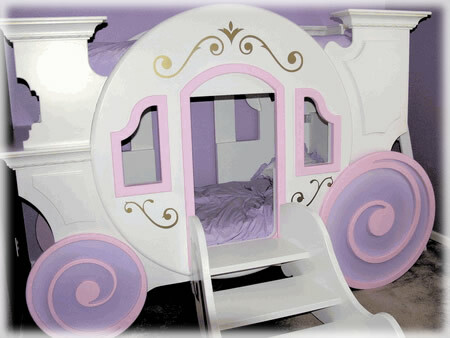 When asked which products have received the most attention, she notes, "Everyone loves the princess carriage bed and the princess castle beds. The moms get just as excited as the kids!" These are just two of the many kids' theme beds they offer. Most of the theme beds include upper bunk beds that double as play lofts. Many even incorporate dressers, study desks, and indoor slides that allow kids to greet each day with a whoosh down the slide. Other kids' theme beds include a red sports car bed, a space shuttle bed with launching pad, and a jungle safari theme bed in the shape of an elephant. Sweet Retreat Kids works with many custom designers, so they can help parents design the kids' bedroom, play room, or back yard of their dreams. For additional information on Sweet Retreat Kids, visit http://www.sweetretreatkids.com. About Sweet Retreat Kids: Online retailer Sweet Retreat Kids combines fun and beauty to create memorable bedrooms and play spaces for kids.